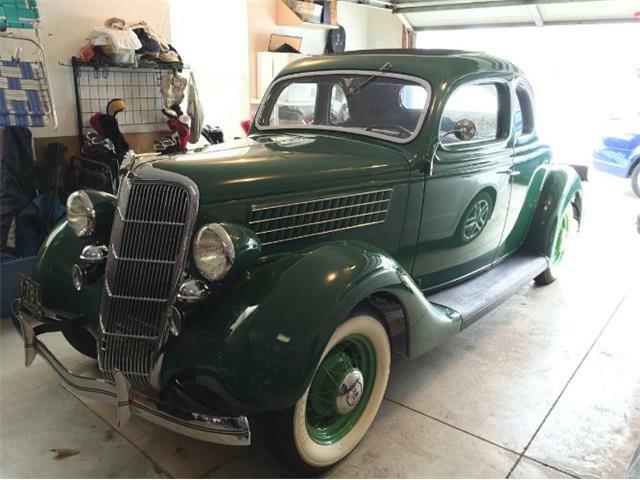 Having just visited the NHRA Motorsports Museum in Pomona, California, plus a street-rod show in the parking lot, I’m all about old-school custom cars. 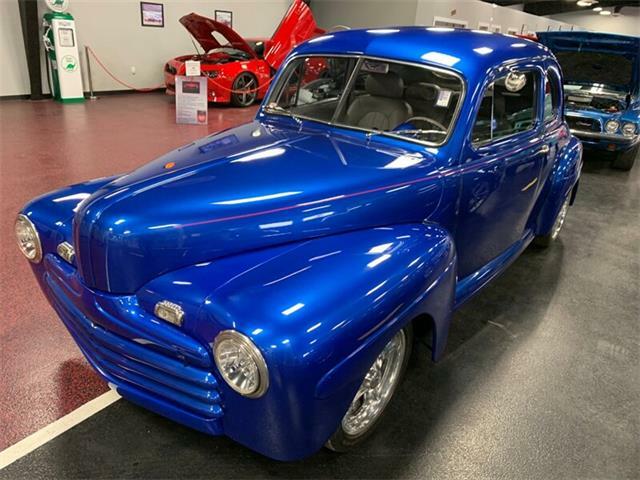 Having just visited the NHRA Motorsports Museum in Pomona, California, plus a street-rod show in the parking lot, I’m all about old-school custom cars. 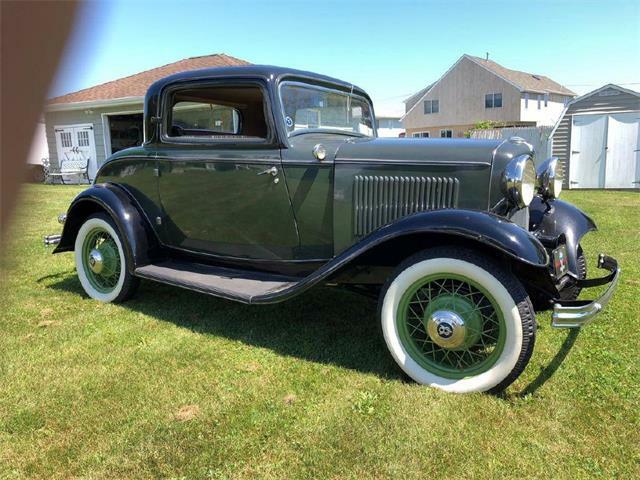 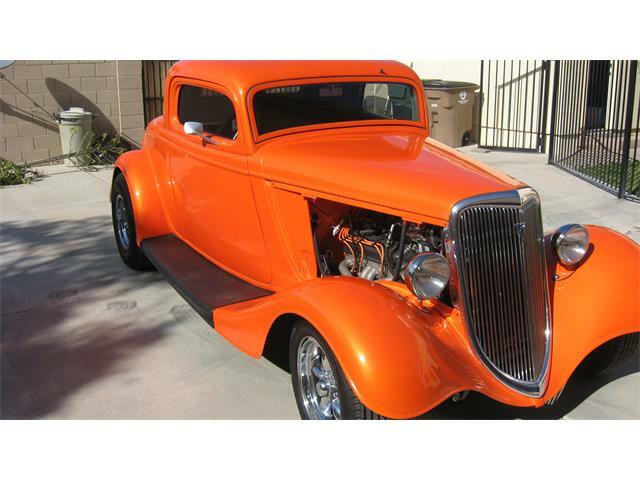 So the Pick of the Day is an appropriate Ford coupe that looks like a street cruiser from back in the day. 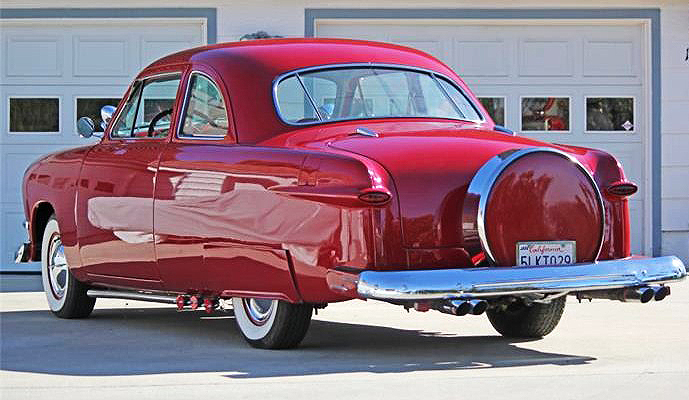 I’ve always favored the ’50 Ford, especially the way this one has been done over, powered by a 289 cid V8 with a three-speed manual with overdrive and column shifter. 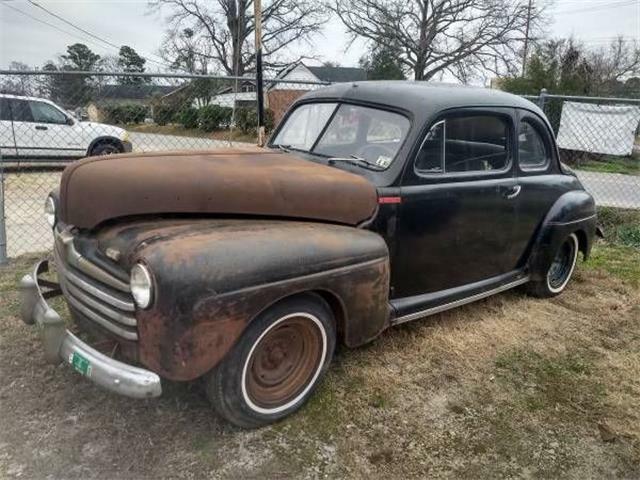 Those pipes are just for looks, though, with the photos clearly showing dual exhaust exiting the rear. 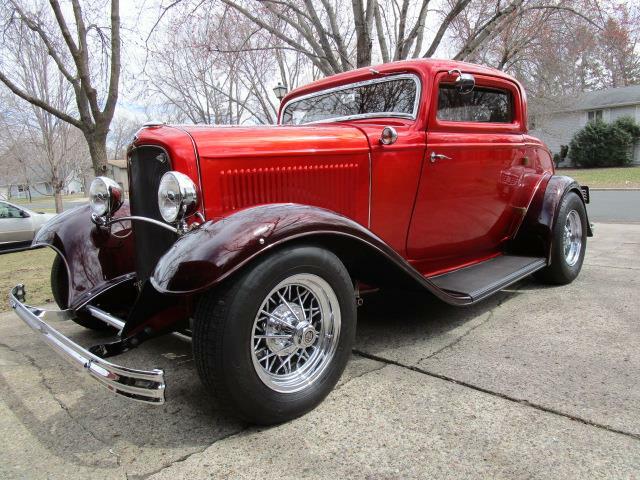 No matter since this cutie is obviously designed for turning heads with its period style. 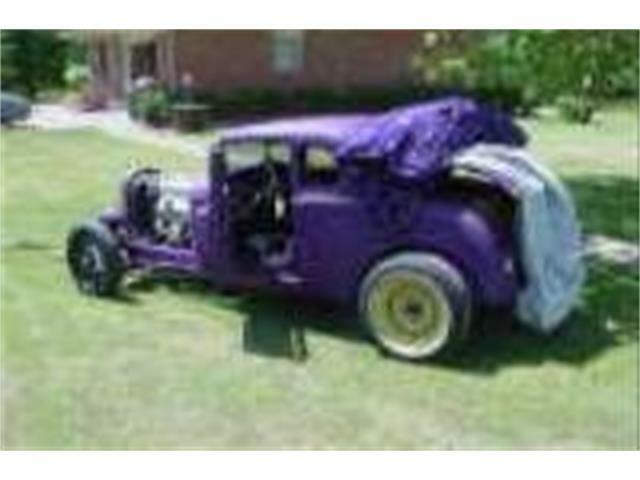 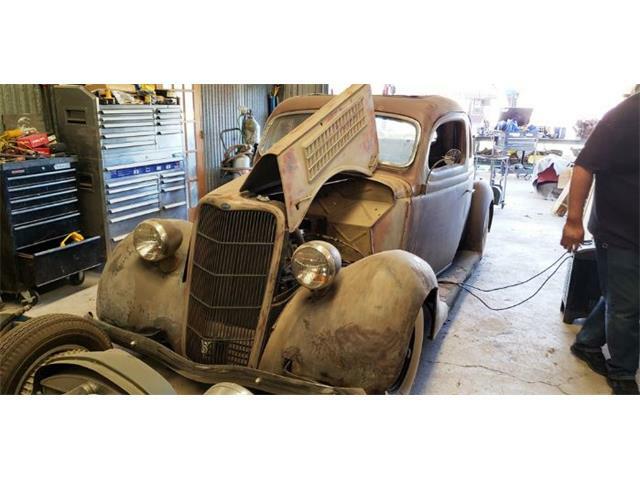 The interior features a custom tuck-and-roll interior “with air conditioning for your cruising pleasure,” the seller says, and a custom dash with full instrumentation. 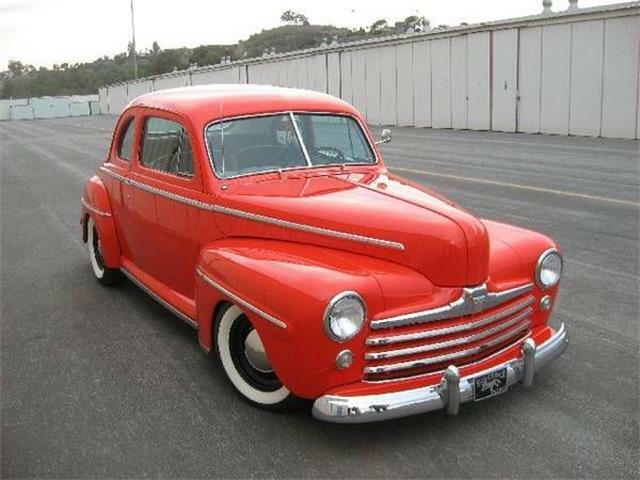 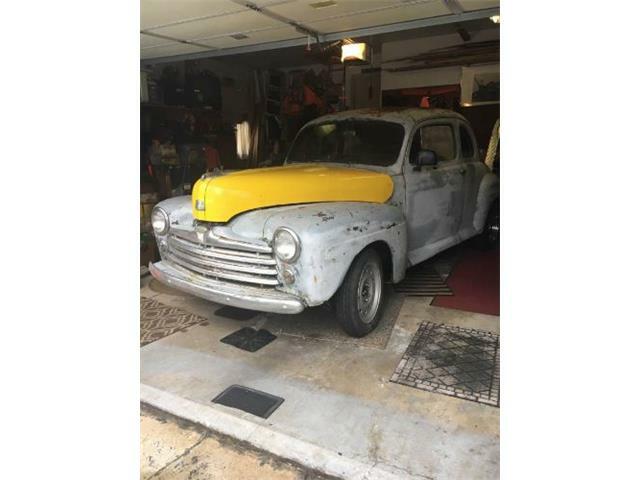 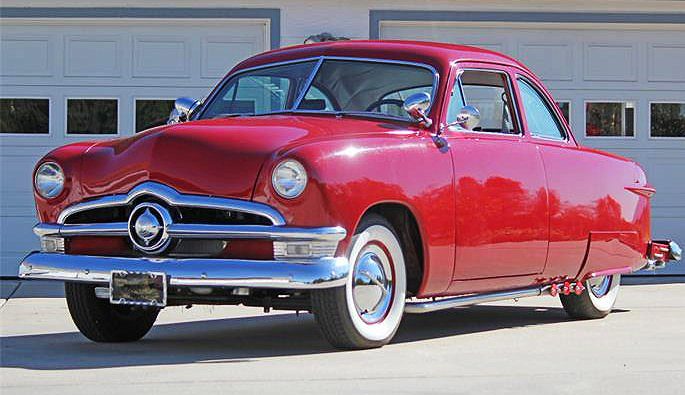 The asking price sounds reasonable at just $23,500 for a cruise-ready ’50 Ford custom. 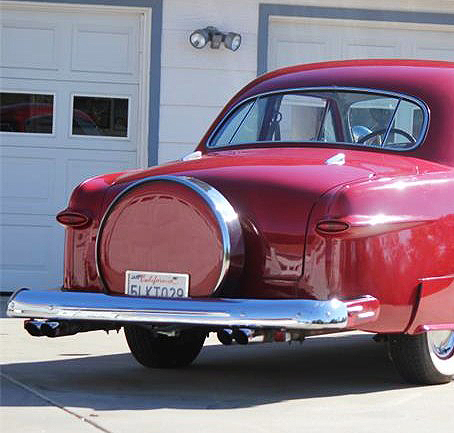 Your car-club buddies would be impressed.